Meijer Handling Solutions aims to add value to our customers’ and end-users’ logistical supply chains. We are the world’s market leader in hydraulic lift truck forks, known as KOOI-REACHFORKS®. Also, we are known for our palletless handling attachments such as the patented ROLLERFORKS® and our unique PushPull systems like the ROLLERFORKS®Push-Pull. This is the fastest slip-sheet attachtment available in the market. 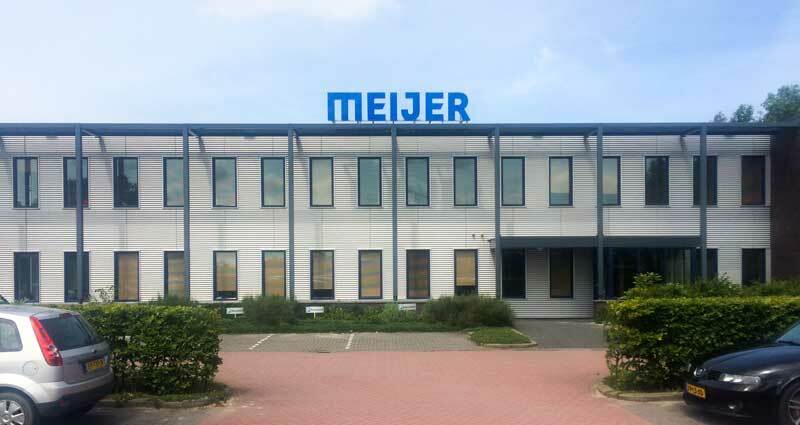 Meijer Handling Solutions, Inc. is a wholly owned subsidiary of the Meijer-Group serving the United States of America. This division is located in Western North Carolina and serves as a sales office and distribution point for this market. The U.S. sales team supports lift truck OEM’s, a vast distributor network and end users alike. 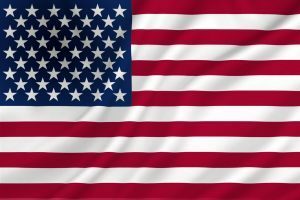 Market demand for greater reliability and lower life cycle cost are driving factors resulting in strong acceptance of our products within the USA. All products produced by Meijer Handling Solutions are available. Craftsmanship, professionalism, flexibility, service, the core qualities, with we achieve the highest possible customer satisfaction. This puts Meijer Metal in front position when it comes to processing and assembly of sheet metal materials, shafts and pipes. Laser cutting (of sheets as well as shafts), press-brake bending, welding and post-treatment. We have outstanding expertise regarding all the necessary technologies. Your quality specifications are our directive. Especially when it comes to press-brake bending and the realization of welding assemblies Meijer Metal continuously demonstrates its exceptional competence. Meijer Group encompasses manufacturing expertise in both metal fabrication and logistical supply chain solutions. Meijer Metal specializes in the processing and construction of sheet, tube, stainless steel , aluminum metal materials making shafts, food related constructions, etc…along with a wide array of components for original equipment manufacturers and individual customers. The company is well known for providing the highest quality goods and services. 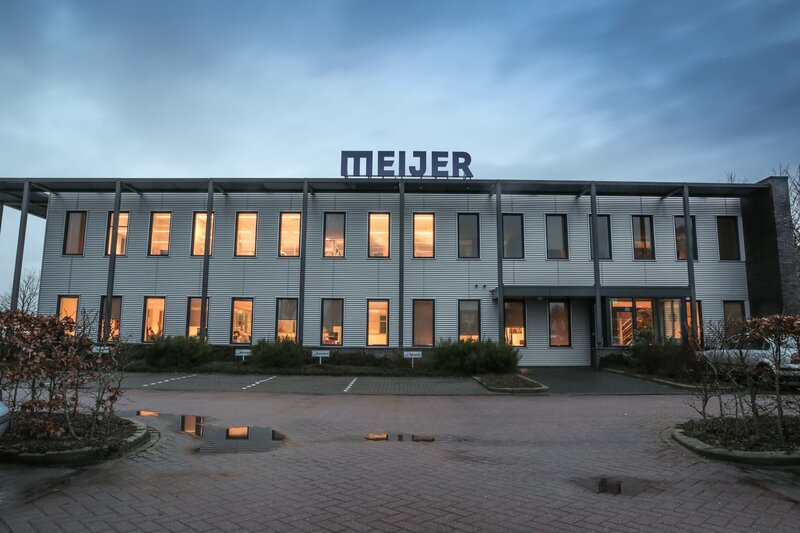 Meijer Metal prides itself on maintaining its status as a state-of-the-art supplier using the latest high tech equipment which helps the company meet and exceed customer expectations. Meijer Handling Solutions specializes in the production of logistical supply chain solutions which include attachments for mobile material handling equipment and stand-alone systems such as load transfer stations and more. The manufacturing operation is housed under the same roof as Meijer Metal, which serves as the primary component supplier to this division. This convenience not only complements quality for Meijer Handling Solutions but helps reduce costs, which is appreciated by end users and distributors. 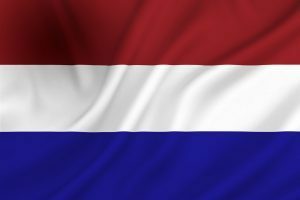 Meijer Handling Solutions, Inc. is a wholly owned subsidiary of Meijer Group and serves the US market for sales and distribution.